Business Development Director for Hadland Care Group. Harriet it responsible for increasing opportunities for all companies within Hadland Care Group. This includes strategically planning and implementing all aspects of marketing, PR, sales, recruitment and business strategies. 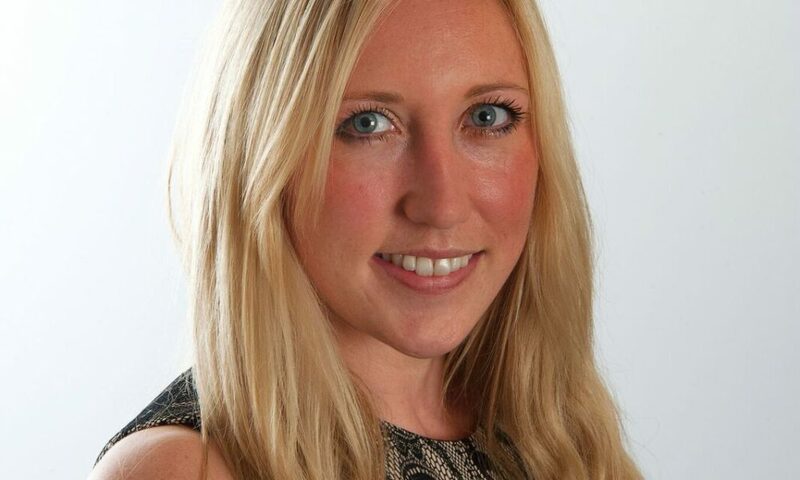 Harriet is supported by the marketing & sales teams who she is responsible for managing and overseeing.